As we scooped earlier this year, Akasa is launching two new passive cases at Computex, the Galileo and the Newton. 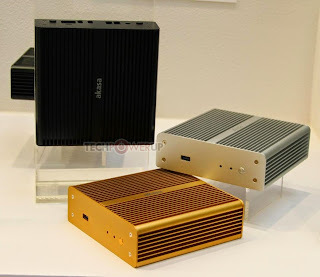 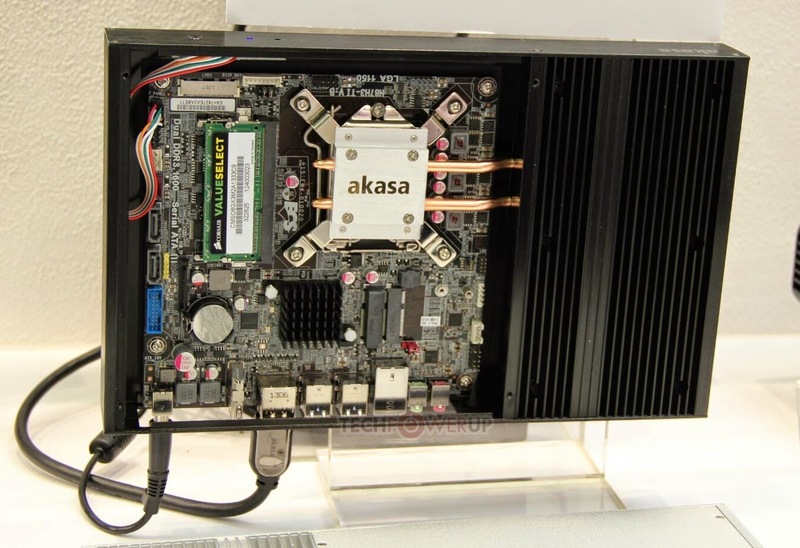 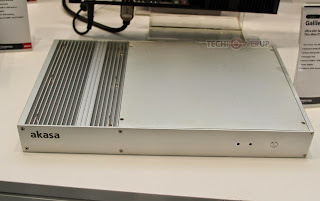 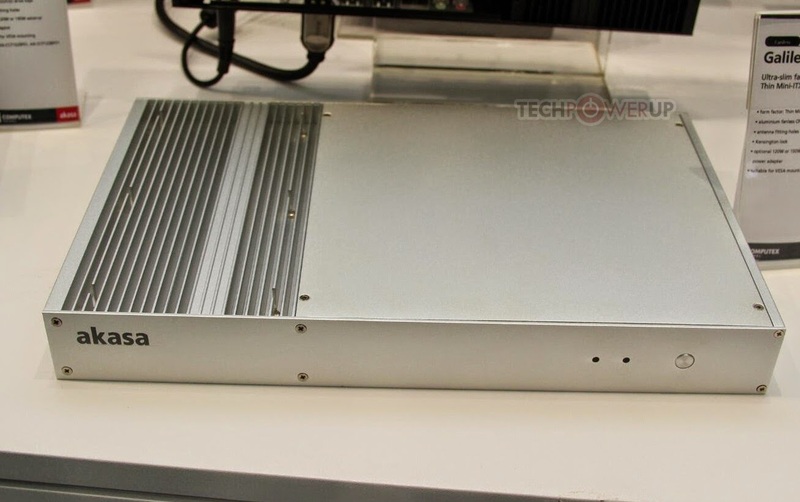 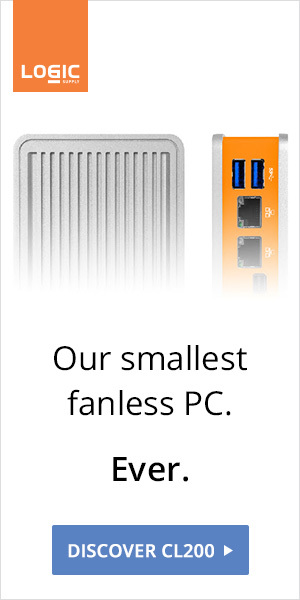 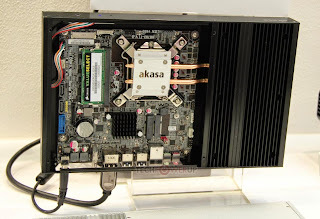 We're curious about the Galileo, a 37mm height Thin Mini-ITX chassis with only 2 heatpipes. 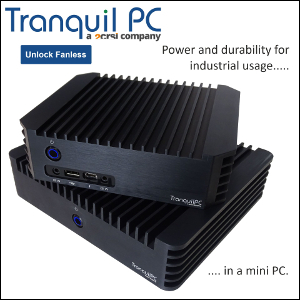 Price and availability should follow shortly.